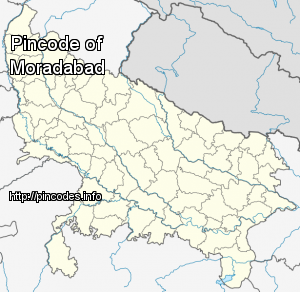 Moradabad (�pronunciation�) is a city, commissionary, and a municipal corporation in Moradabad district in the Indian state of Uttar Pradesh. It was established in 1625A.D. by Rustam Khan and is named after prince Murad Baksh, the son of the Mughal Emperor Shah Jahan. Moradabad is situated on the banks of the Ramganga river, at a distance of 167�km (104�mi) from the national capital, New Delhi and 344�km north-west of the state capital Lucknow. 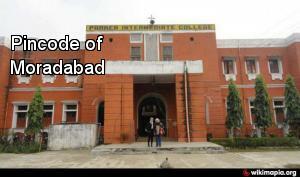 The city is known as Pital Nagri, ("Brass City") for its famous brass handicrafts industry. It is also divisional headquarters of Northern Railway (NR). Vadra had on Sunday said that he will be playing "a larger role in serving the people" after the ongoing cases against him are over, sparking speculation that he may also follow his wife in joining politics. In yet another incident of caste atrocity, a Dalit woman was thrashed and subjected to cruelty for using a public hand pump for drinking purpose. News agency ANI reported that some local goons found the woman drinking water from the pump and began thrashing her in full public view.